In recent years advances in technology have seen the cost of manufacturing remote controlled drones plummet significantly. This fall in cost has made the drone market accessible to the consumer market and a range of drones are now available to the public to purchase. They are now one of the most talked about and sought after items in the tech world. Their meteoric rise in popularity has been nothing short of phenomenal. (You can get more info on drones at this website: http://www.drone360mag.com/). Whether it be for personal or commercial use, everybody now wants to own and fly a drone. So what should you look for when buying a drone? It’s hard to keep track of a market that is moving so rapidly that a new product is released almost daily. But what is important is to focus on finding the drone that best caters to your specific requirements. This can be a relatively simple task if you have done a little research and know what to look for. You should first determine what purpose your drone will fulfil. This will largely dictate the type and style of drone that you should be considering. If you want a drone for purely personal purposes then choosing a suitable drone should be straightforward. There are numerous models on the market that are more than suitable for recreational use. They are relatively inexpensive and simple to operate. If you are purchasing a drone for commercial reasons then a little more research is required. It essential to find a drone with the right capabilities to perform the task for which it is intended, for example; aerial photography. Drones of this calibre are invariably more expensive than their non-commercial counterparts. This should be taken into account when budgeting for your drone purpose. 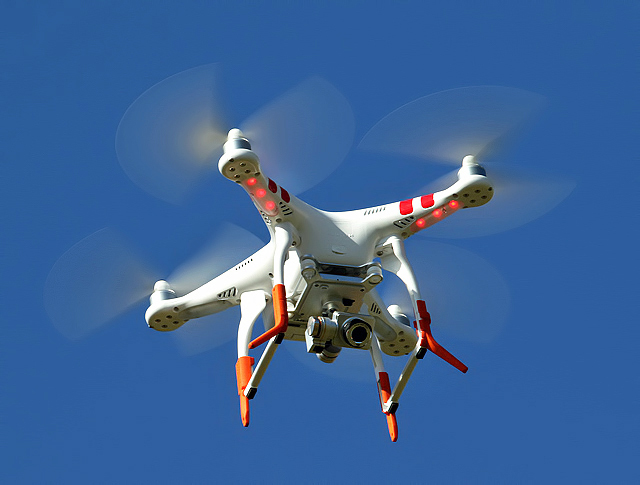 Other factors to consider include the general design type of drone you prefer, such as a quadcopter, hexacopter or octocopter. The more rotors a drone has, the more powerful it’s performance. However, this will be reflected in the available flight time as the more powerful models drain their batteries far quicker than the less powerful models. Speed and elevation should also be taken into account. The larger more powerful drones can generally fly higher and faster, but this is obviously reflected in the cost. As already mentioned. Battery life will dictate the maximum flight time of your drone and should be be taken into account when purchasing. Equally, the charge time of the batteries is of significant importance, especially if you are using your drone for commercial purposes. 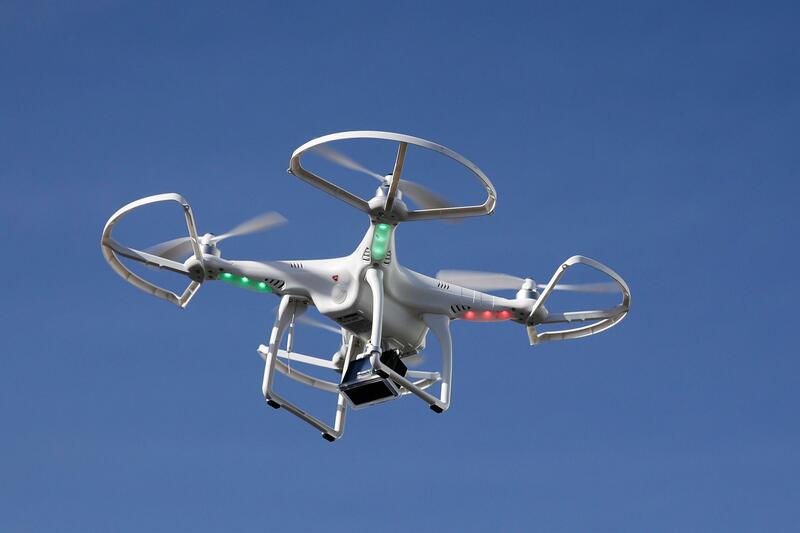 The controllable range is the maximum range to which you can remotely control your drone before the signal falls off. For extended range drone flying, an advanced model should be considered. This will largely come down to your personal requirements. Due to the hazardous nature of aerial drone flight, it is not uncommon to have to carry out regular repairs on your drone. With this in mind, it is advisable to research the cost of spare parts and ongoing maintenance before deciding on a purchase. One of the best places to conduct thorough research before buying a drone is on the internet. The specifications of every drone on the market can be found and easily analysed and compared against others. The internet can also be a great place to find a drone that suits you for sale. The various consumer and classified ads websites all have various drone brands and models for sale with postage and packing included. Check out this link for a great source of Drones For Sale Online. Once you have purchased your drone, you need to research the law in your country or territory with regards to drone flight before you plan flying yourself. Generally, there is an altitude limit that must be adhered to. There are also various areas that are off limits to drones such as airports and some government owned installations. This is for both safety and security reasons. Be sure to familiarise yourself with the applicable laws in your area before launching your drone. When flying your drone it is imperative that you don not allow for it to fly beyond visual range. Doing so poses obvious safety risks to both people and property. As the drone pilot, you are responsible for ensuring the safety of others while flying. This responsibility should be taken very seriously as there can be legal repercussions if an accident results from your lack of due care when flying your drone. I hope this has given you a good overview of what to look for in a drone. Let me know which one you all end up choosing. Speak soon.